Trent is a dedicated class A member of the PGA of America with over 27 years in the golf industry. For the last 22 years he was the Director of the Dave Pelz Scoring Game School in Boca Raton, Florida. During his career Trent has had the opportunity to work with all levels of golfers from beginners to tour players including Mark Wilson, K J Choi, D J Brigman, Rocco Mediate, Gregory Havret and Jamie Donaldson. 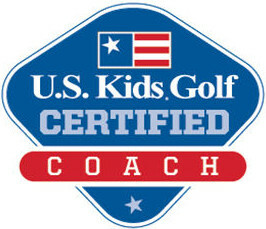 He also was involved in starting an elite Junior Golf Clinic, working with top Junior golfers from all over the country. To compliment his teaching career, Trent has also competed in several mini tour events as well as PGA of America section events. Trent's teaching philosophy is to make golf simple, natural and athletic. By helping students understand the natural and athletic movements of a golf swing the students can have more fun playing golf while improving. He has a teaching style that makes the students feel at ease and comfortable as they progress. Trent believes that with a knowledgeable and a caring coach, EVERYBODY can improve and enjoy this great game we call golf. Mitch Adcock has been a dedicated playing pro with more than 40 years of experience. Mitch began his PGA Tour career in 1978 after graduating from Mississippi State University with All SEC honors. He has competed on the Australasian Tour, South African Sunshine Tour, European PGA Tour, Web.Com Tour with his most recent tour appearance on the PGA TOUR Champions. During Mitch's career he has been recognized as the Sand Saves Statistical Champion as well as a Florida Open Champion. Throughout Mitch's career he has been fortunate to have taken lessons and developed friendships with some of the greatest minds in the game. While his tour days have come to a close, he looks forward to sharing his passion and knowledge for the game with his students as he believes as one of his mentors, Jim Hardy proclaimed, "Let's hit the next ball better." Maria is a dedicated Class A member of the LPGA Teaching and Club Professional Division and is originally from Lockport, NY. She started her teaching career in the New Hampshire seacoast area in 1993. In December 2005 she moved to The Villages to join the Golf Academy where she teaches the New to Golf program as well as private and group lessons. Her approach to teaching the golf swing is to teach the individual to swing to their physical and natural ability. Through her enthusiasm and commitment to her students, Maria excels at creating a wonderful learning environment on the lesson tee. 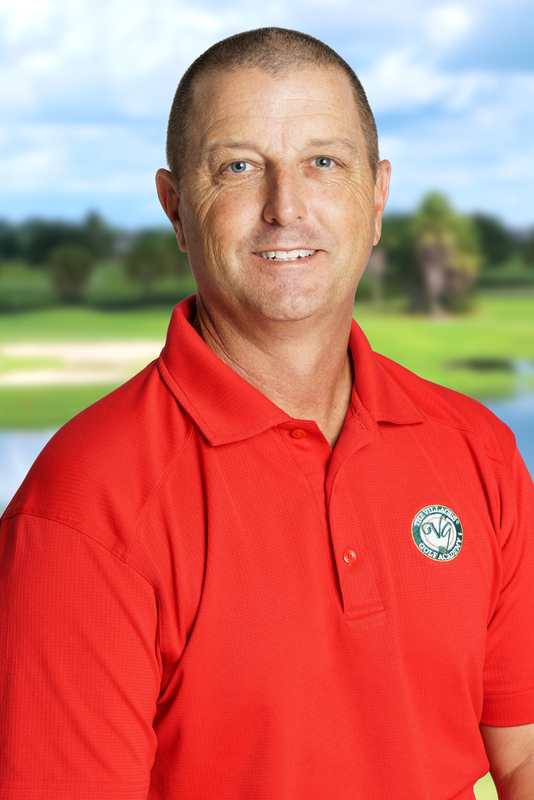 Craig has been teaching group and private instruction for the Villages Golf Academy for 10 years. He left Texas and moved to Florida in 1993 and currently resides in Wildwood, Florida with his wife Cindy. Craig has been in the golf business for 25 years and a PGA member since 1998. Craig spent 9 months caddying on the PGA Tour for two time major winner Mark O'Meara. Highlights included travel to Japan, China, Singapore and Australia as well as being paired with Tiger Woods for three rounds at the Pebble Beach and once at the Williams World Challenge where Woods shot his then career low round of 64. Craig then went on to spend a year caddying for David Gossett and eventually coaching Robert Gamez helping him break his 15 year winless streak with a victory at the 2005 Texas Open. Craig then had the opportunity to work for Arnold Palmer at the Bay Hill Club in Orlando. While working for Mr. Palmer. Craig taught himself to play golf from the left side and at one time had a 3 handicap from both sides. Craig enjoys creating a relaxed fun atmosphere and believes teaching each student to use their individual ability to make changes to their ball flight. Wade Martin is a dedicated Class A member of the PGA of America and has been since 1990. 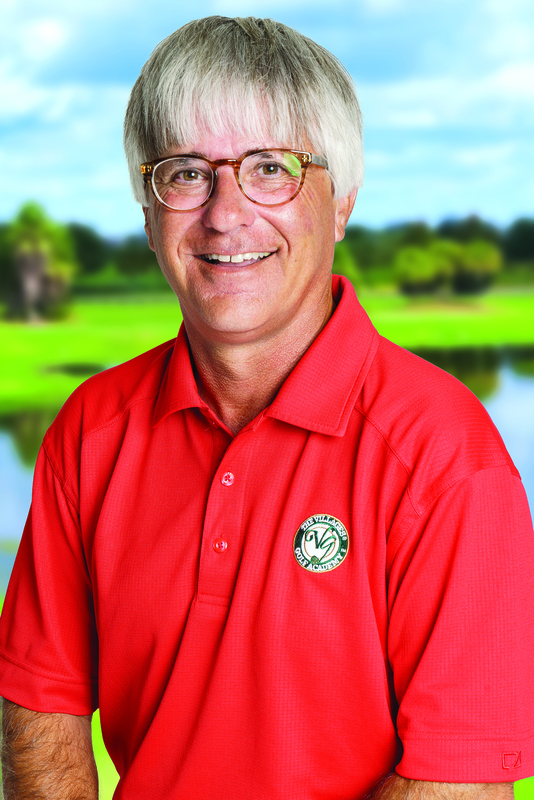 Since coming to The Villages, Wade has been heavily involved in junior golf and instrumental in building the current junior golf program offered by The Villages Golf Academy. 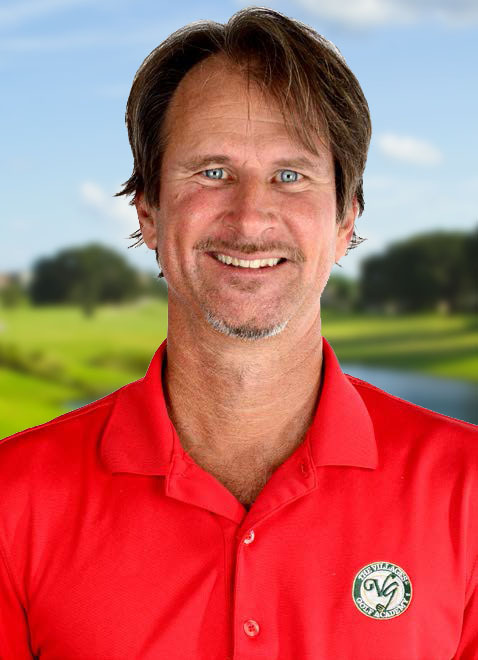 Wade has vast experience teaching golfers with physical challenges and has provided instruction to many Solo-Rider golfers. He believes that every golfer learns and performs differently. Through this understanding, his goal is to create customized skill development instruction that is beneficial to all body types, physical attributes, and methods of learning. 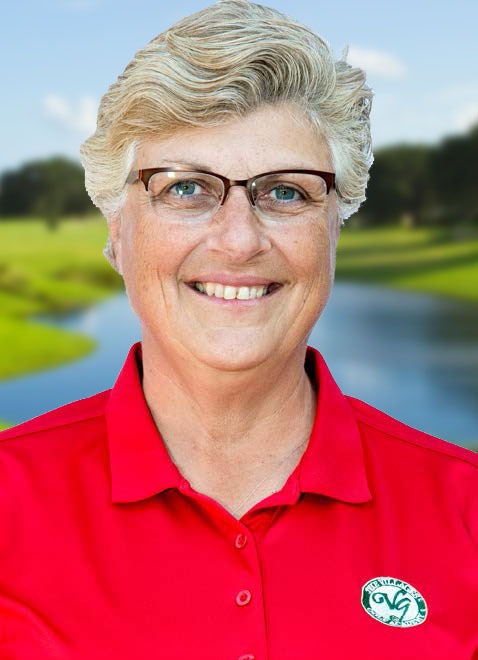 Diane is a dedicated Class A member of the LPGA and brings a wealth of experience to the teaching tee. She spent almost 20 years as a tour professional, playing on the LPGA Tour, LPGA Senior Tour and European Tour before turning her focus to teaching. 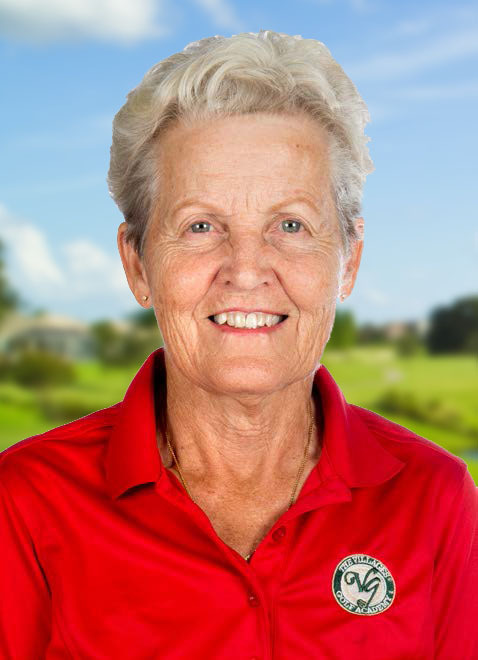 She has been helping students learn the game of golf for the past three decades, most recently as an instructor at the PGA Superstore in Naples, Florida. Hailing from Texas. Diane was always athletic although she did not play golf until age 24. Prior to that, Diane was a college tennis player and for one memorable year, a part of the renowned all-girl flying trapeze act "The Flying Viennas." Diane's teaching philosophy is simple - good habits can be acquired with repetition and golf play improved through consistent routines. 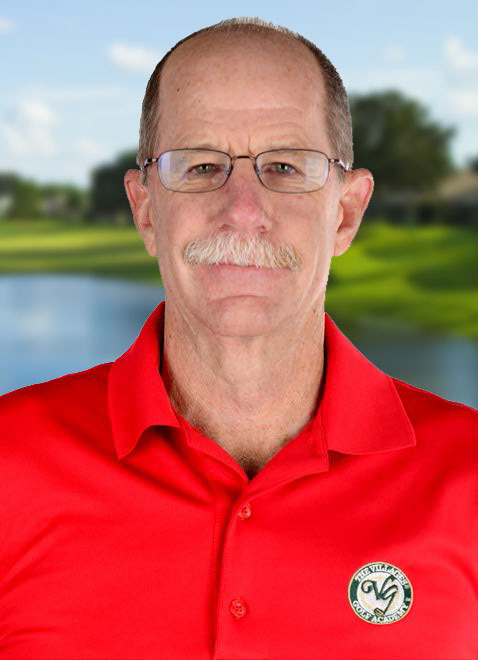 Tom Talbott is a Class A member of the PGA of America and brings over 25 years of teaching experience to The Villages Golf Academy. Tom owned the Meridian Golf Learning Center in Denver, Colorado, where he was a highly decorated instructor. He is the 2007 Colorado PGA Teacher of the Year and was voted "Best Teachers in State" by Golf Digest Magazine ten years in a row. Tom is a member of two elite groups of global instructors. He is an Authorized Golfing Machine Instructor receiving his master's level in 2001. Tom is also certified in AimPoint, a green reading technique used by many top professionals, and their caddies. He has also worked with some of the top sports psychologist in the industry and is a Ping Top 100 Club Fitter. Tom strongly believes you only have to play golf well enough to satisfy you. His vast knowledge, experience, and passion uniquely qualify him to help you reach your golfing goals. 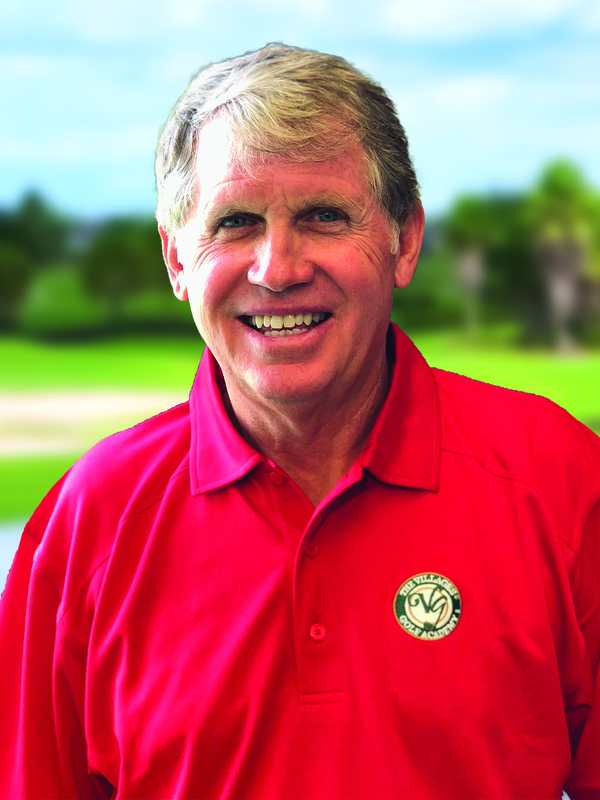 David has been a golf professional for more than 34 years and a PGA Member for just over30 years. 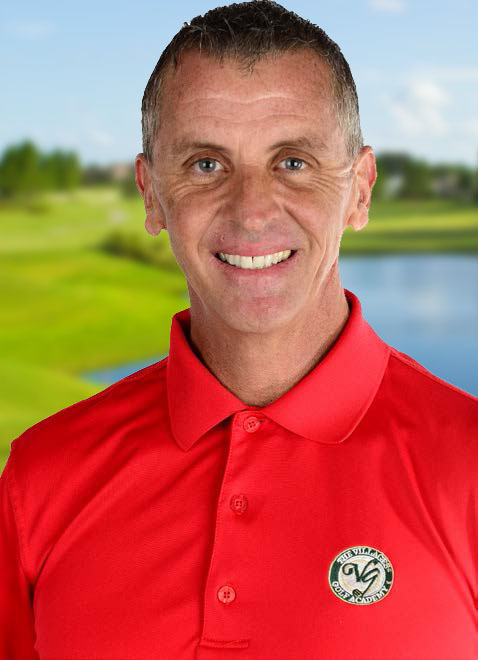 He is a PGA Certified Teaching professional with 28 years of teaching experience working with students of all skill levels (beginners to top amateurs) and works withstudents of all ages. Most recently, 2014-June 2018, he was the Lead Certified Golf Instructor and owner of the Watters Creek Junior Development Program, in Plano, TX, with more than 65 full time junior students enrolled in this year round program. 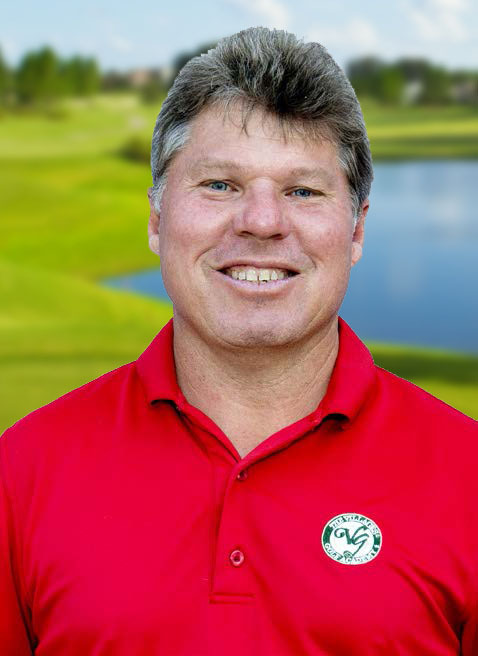 From 2011-2014 David was the Lead Certified Golf Instructor at Canyon Creek Country Club, Richardson, TX, operating six player development programs for all members and their guests. David also enjoyed his time as the Head Men's and Women's Golf Coach, 2000-2011, at Hardin-Simmons University, Abilene, TX. During that time HSU qualified for five National Championship tournaments and twice he was voted NCAA National Golf Coaches Association Coach of the Year for 2003-2004 and 2005-2006.